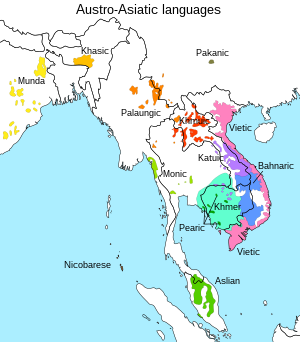 A 2015 analysis using the Automated Similarity Judgment Program resulted in possible support for the Austro-Tai (but emphatically not Austric) languages. 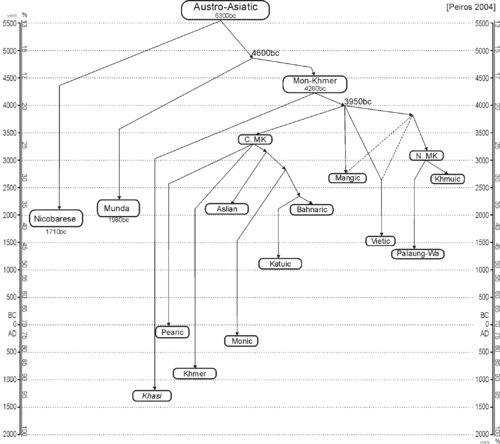 In this analysis, the supposed "Austric" family was divided into two separate, unrelated clades: Austro-Tai and Austroasiatic-Japonic. Though the linguist doing this research said himself that this program only compared today languages and not the proto-languages. Thus it can be not used as prove for the origin of these languages.